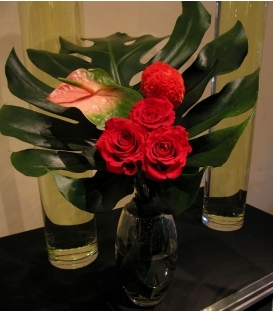 Florist Pourquoi pas fleurs, Flowers for All Occasions, we help our customers express themselves through flowers. 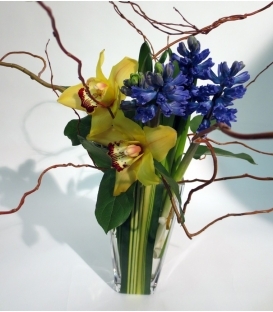 We create stunning arrangements for any occasion. 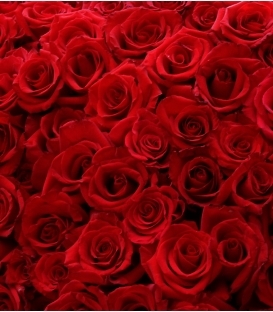 We offer expert advice on color choices, flower varieties, sizes and styles. 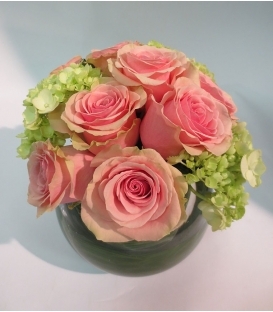 Our arrangements are always unique and inspiring, and our fresh-cut flowers ensure long-lasting enjoyment for their recipients. 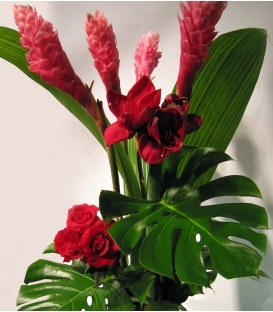 If you have a favorite container, bring it in and we will make an arrangement that will delight you as well as your loved ones. 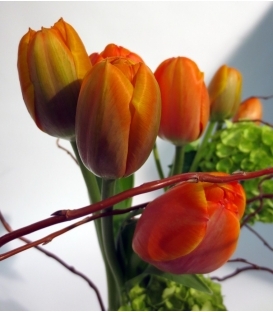 So you require fabulous fresh flowers to brighten an event, bring cheer to a celebration, or add gravitas to that important occasion? 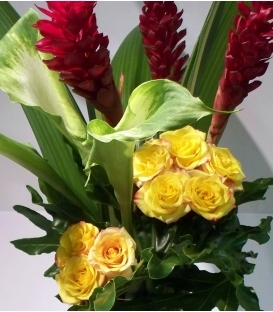 For important occasions, special events, times, or celebrations, our punctual and friendly Flower Delivery is a thoughtful way to show that you are there for someone. 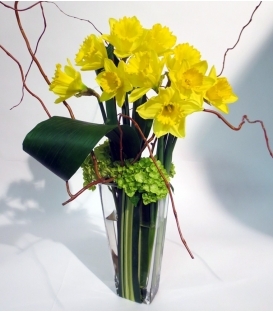 A fresh flower delivery on a special occasion makes a wonderful gift and will certainly convey your message to the recipient. 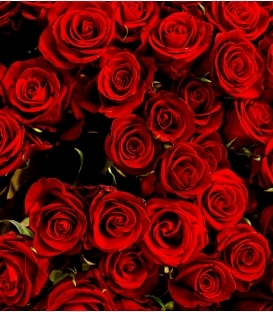 Find the right bouquet in our Flowers by Occasion category. 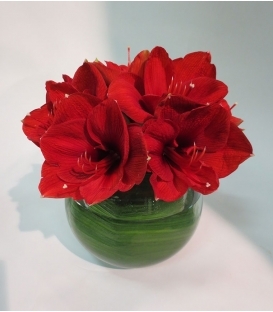 CENTERPIECE CDT1 Amaryllis with vase 8''X 8'' - Our designers create this floral arrangement in our store. 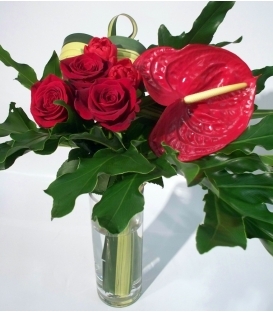 - This arrangement is elegantly gift-wrapped with clear cellophane. - We will attach your wish card to our wrapping for free.